A wonderful complete mix that provides “add water only” convenience and is formulated to meet the needs of restaurants and bakers of all types. 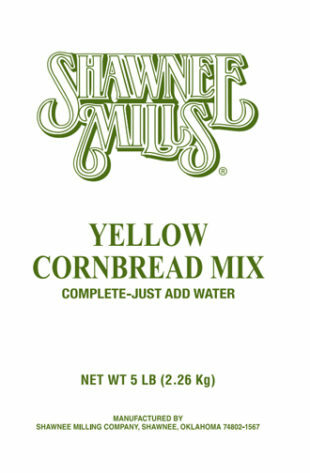 Beautiful and mouth-watering corn bread! Shipping included in purchase price.